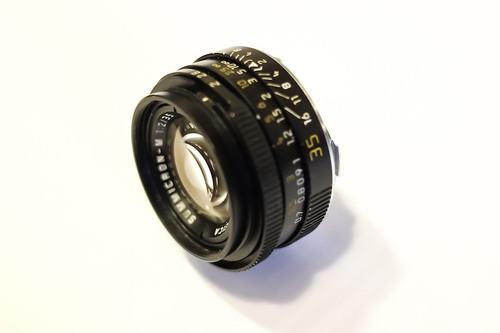 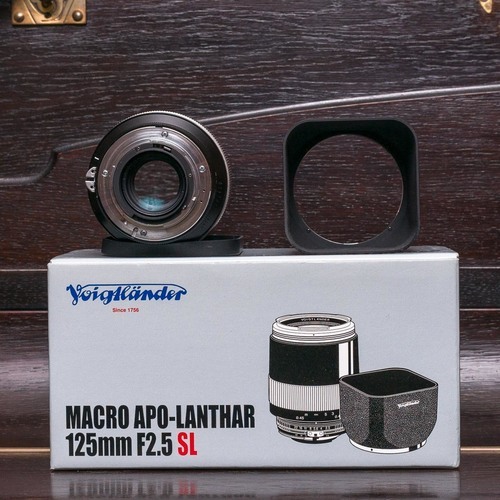 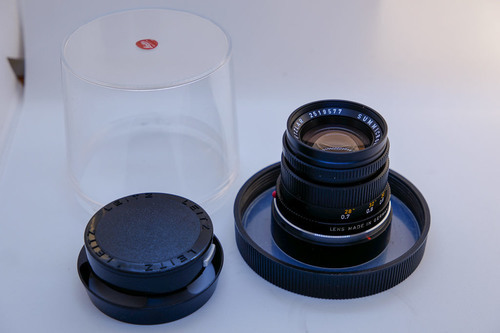 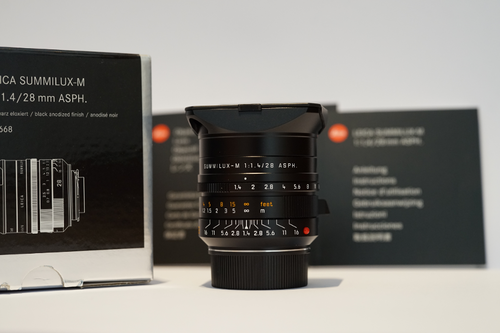 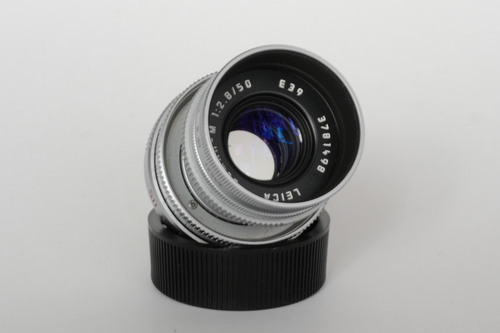 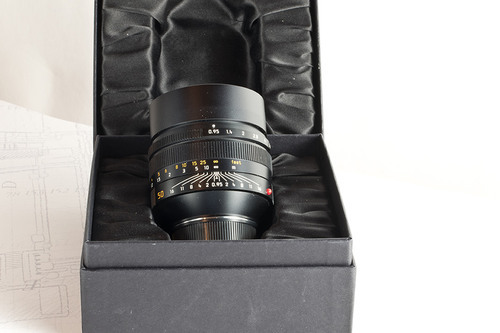 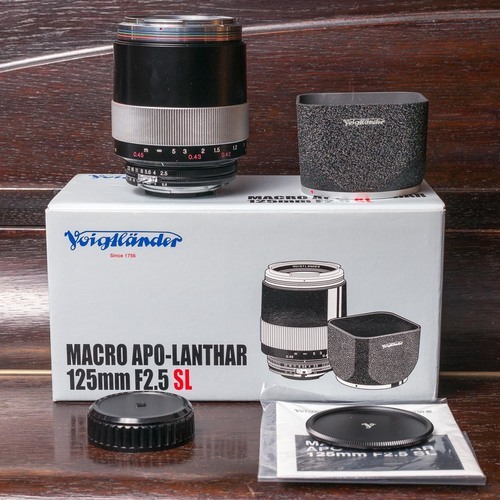 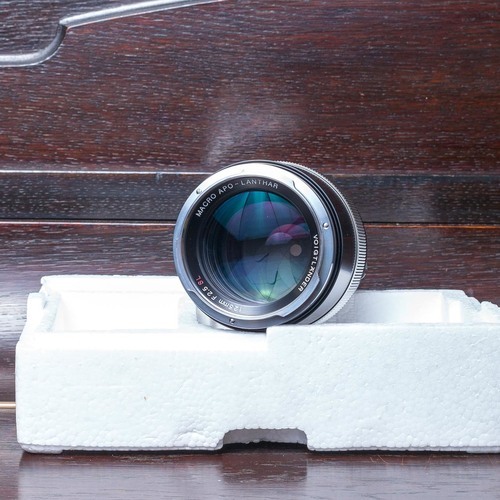 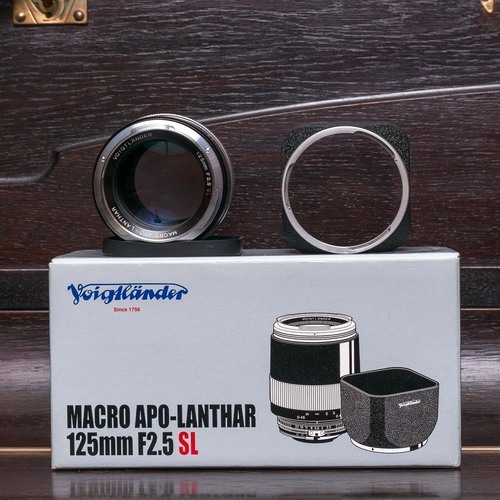 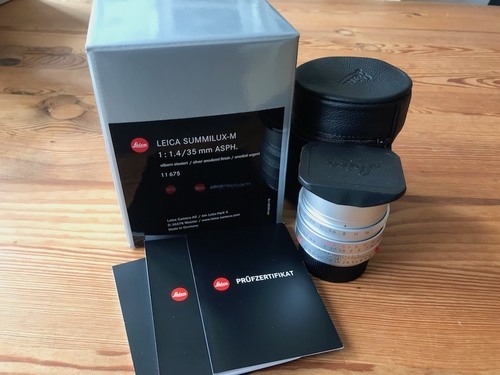 Voigtländer macro APO Lanthar 125mm f/2.5 SL Ai-s for sale. 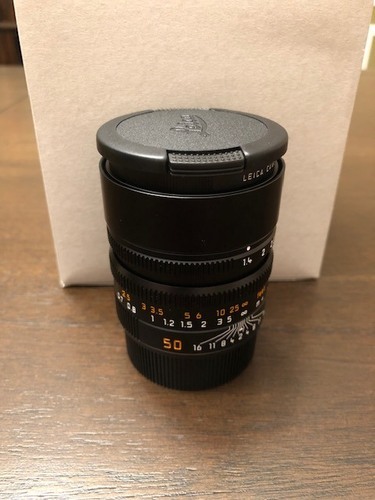 bought in 2014. rare used. 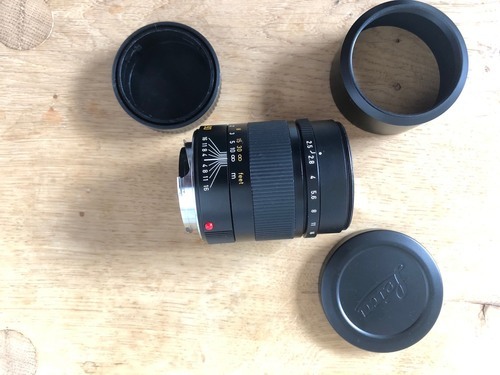 Nikon F mount lens connected Novoflex F adapter M.
lens and adapter in good condition. 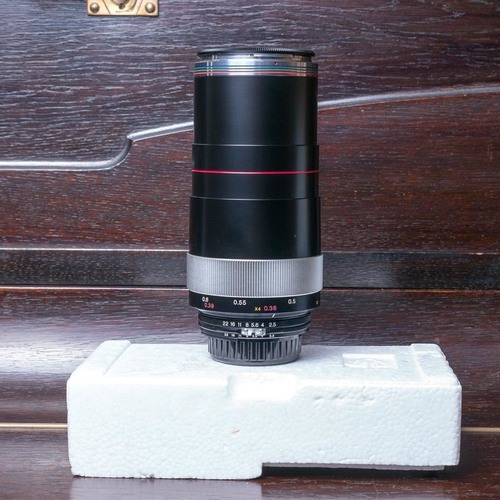 perfect for macro and portraits. 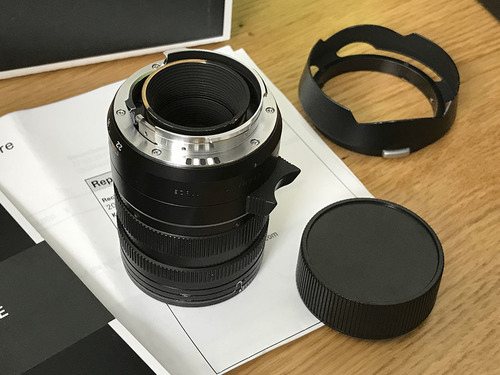 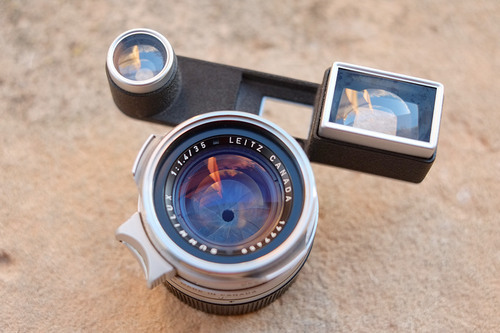 for M, F, EF or mirrorless users.